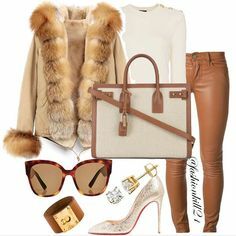 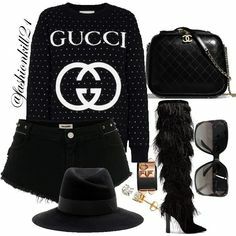 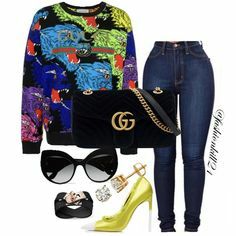 FK21 (@fashionkill21) • Instagram photos and videos | Fabulous Fashions in 2019 | Outfits, Fashion, Fashion outfits. 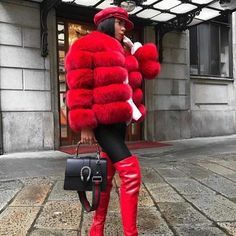 FK21 (@fashionkill21) • Instagram photos and videos | Fabulous Fashions in 2019. 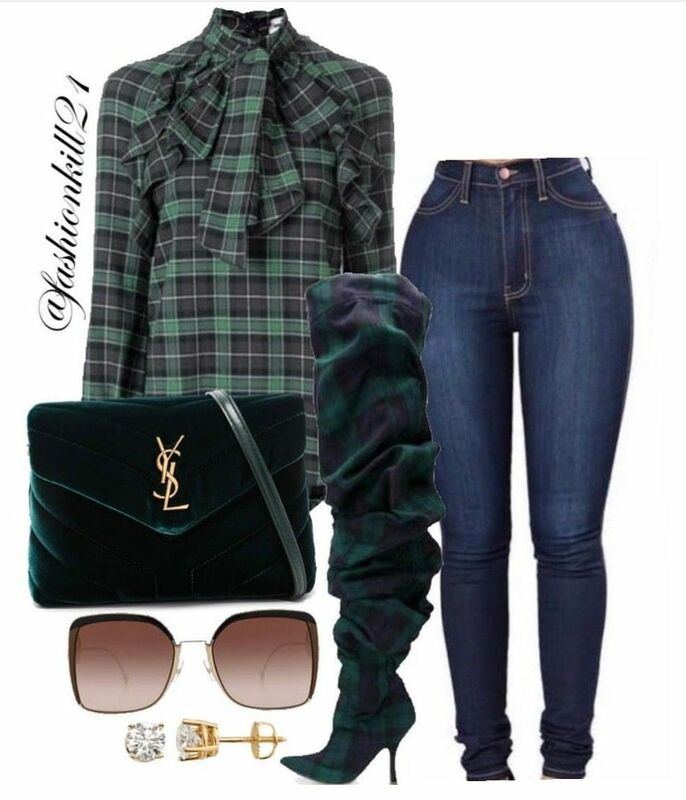 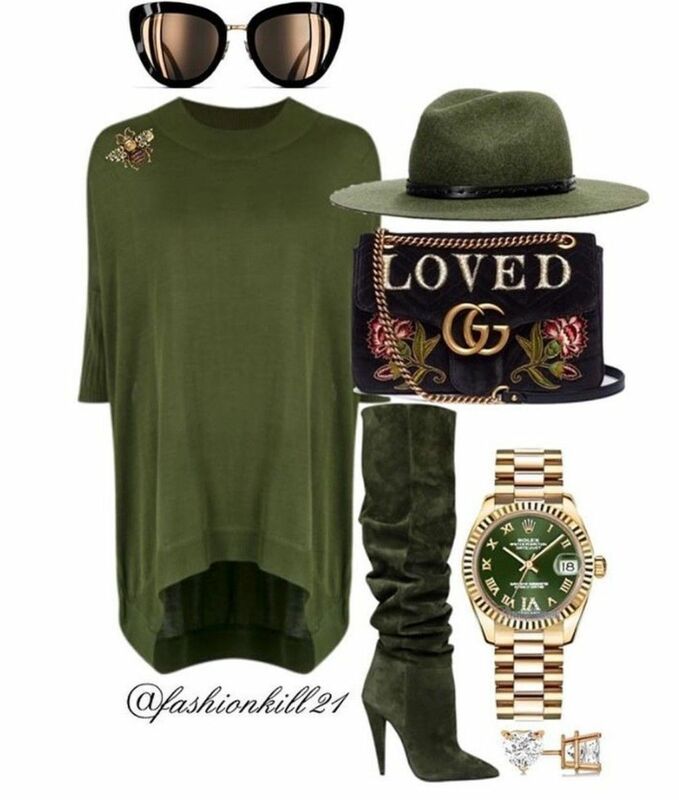 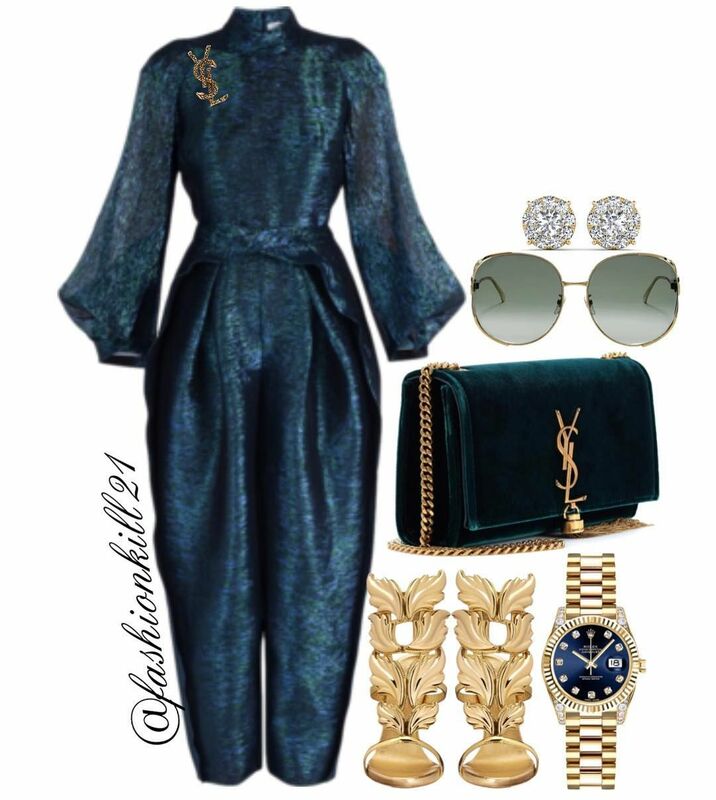 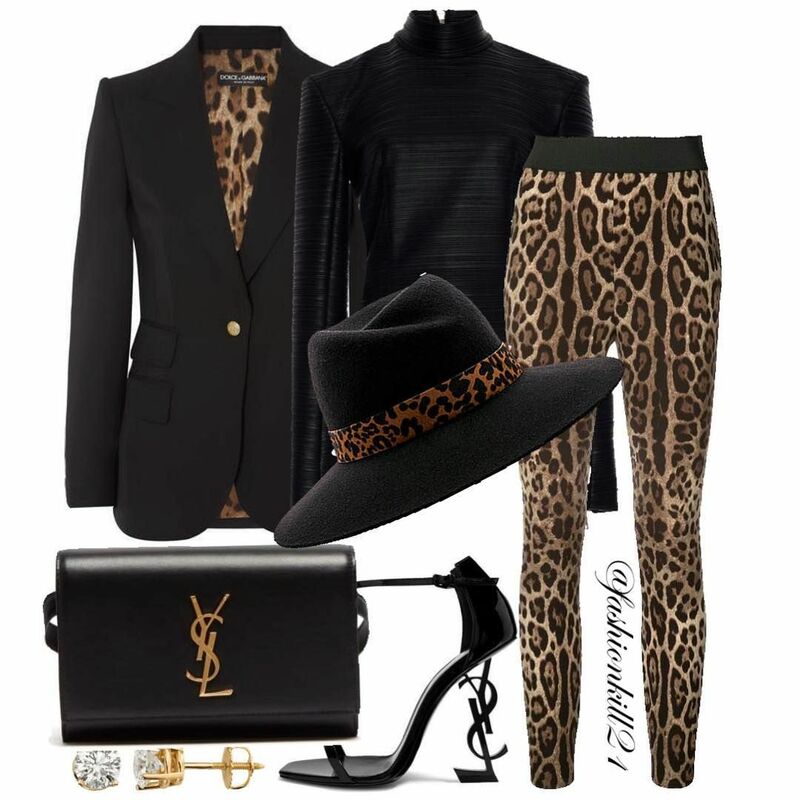 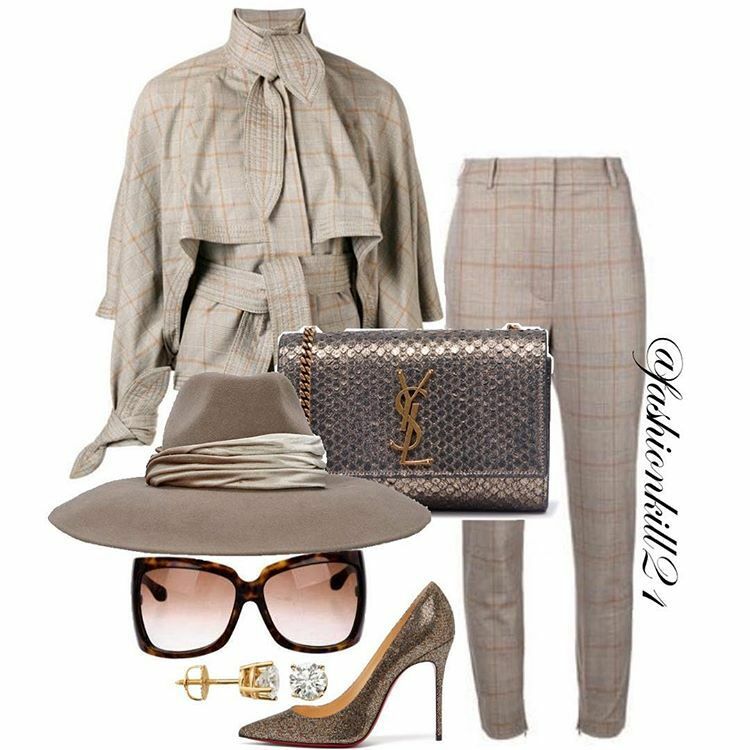 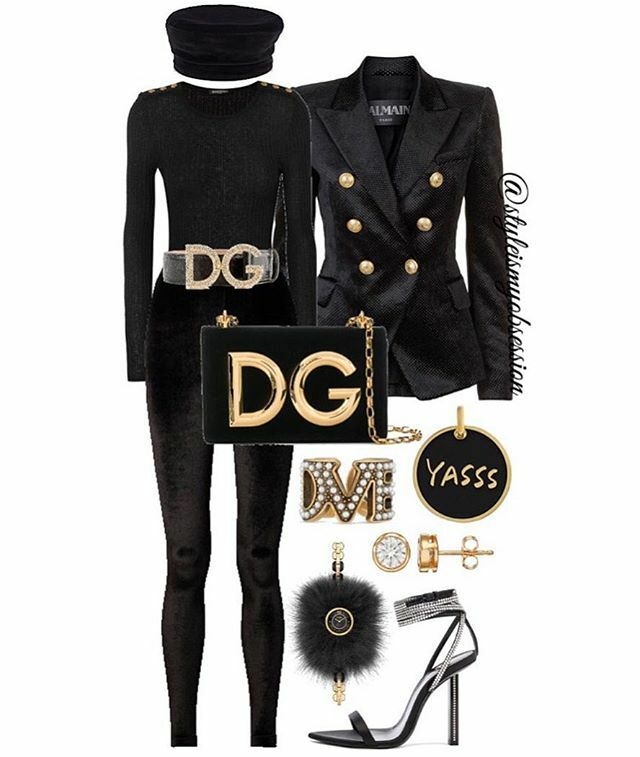 "Go green" by fashionkill21 ❤ liked on Polyvore featuring Balmain, Anthony Vaccarello, Tom Ford, Yves Saint Laurent, CÃ‰LINE and HermÃ¨s. " 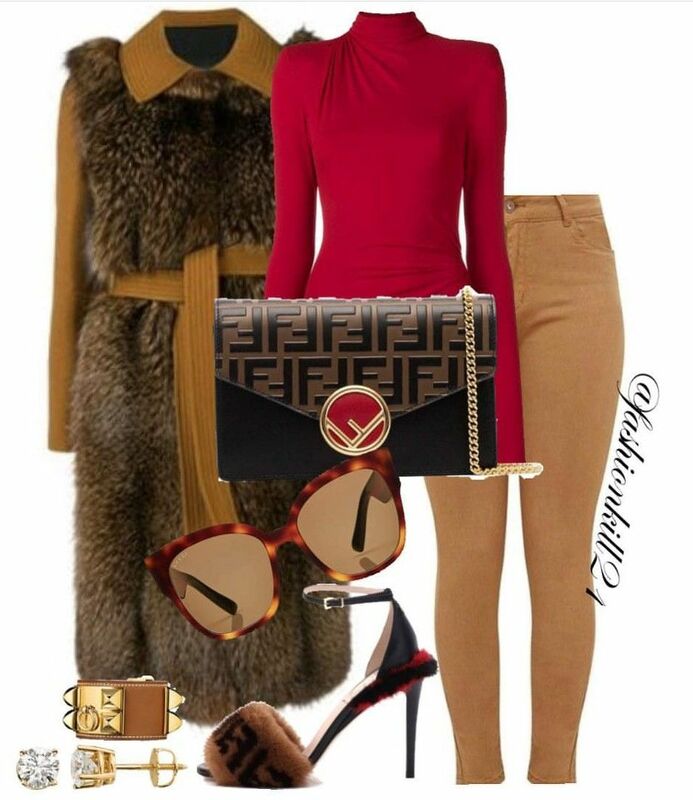 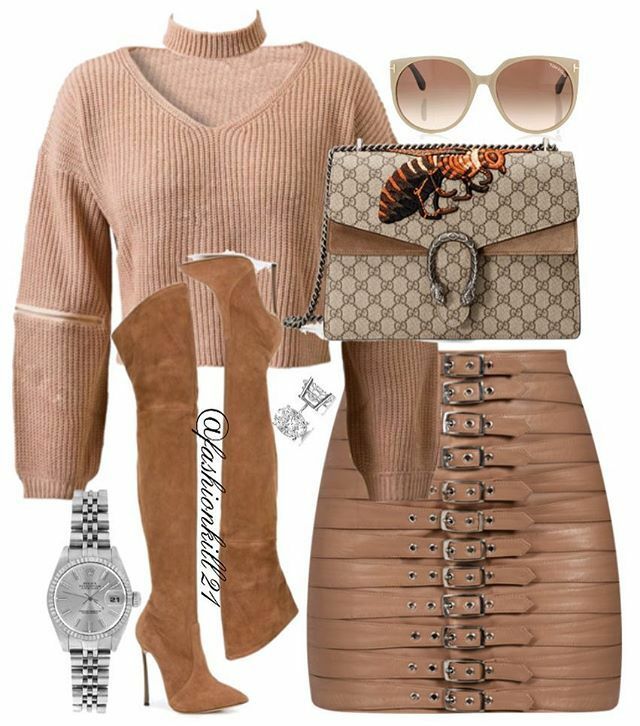 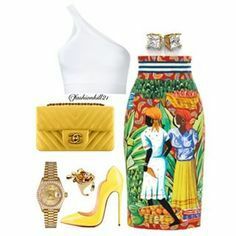 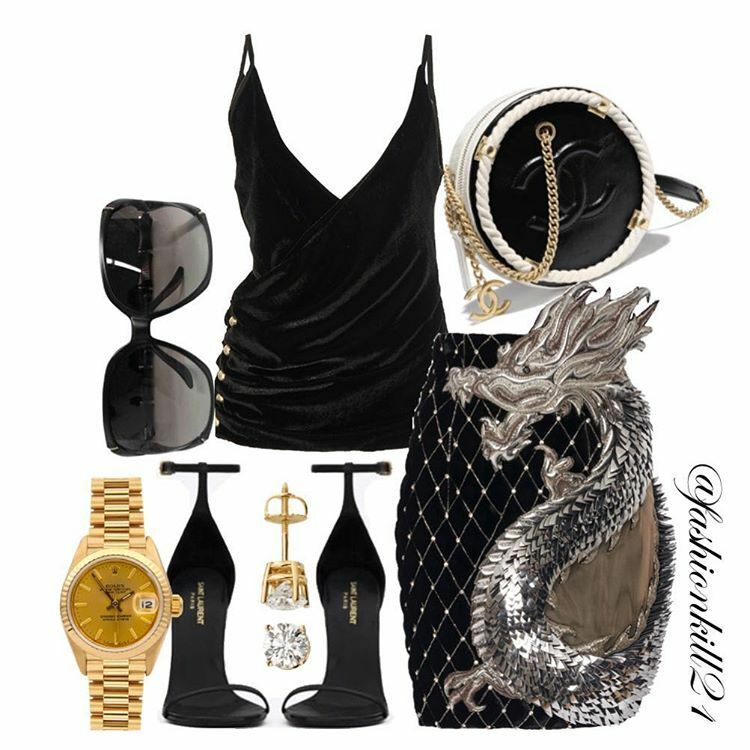 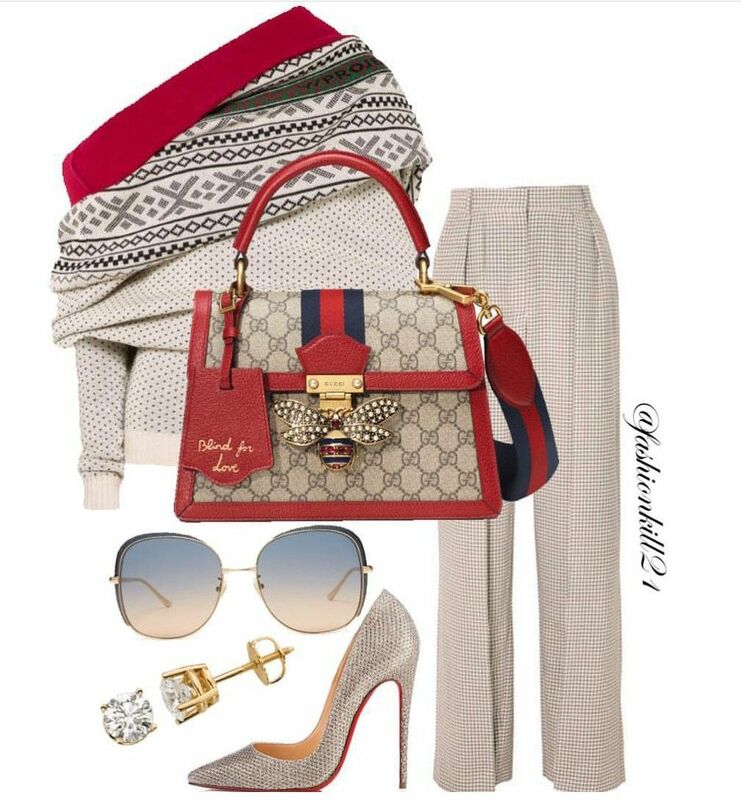 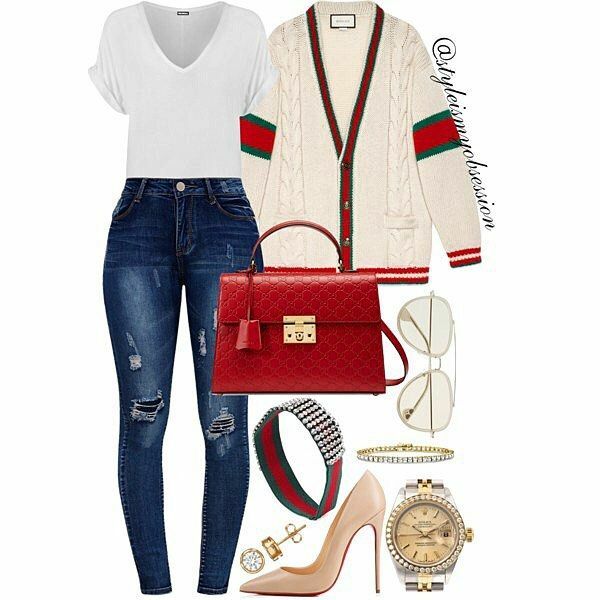 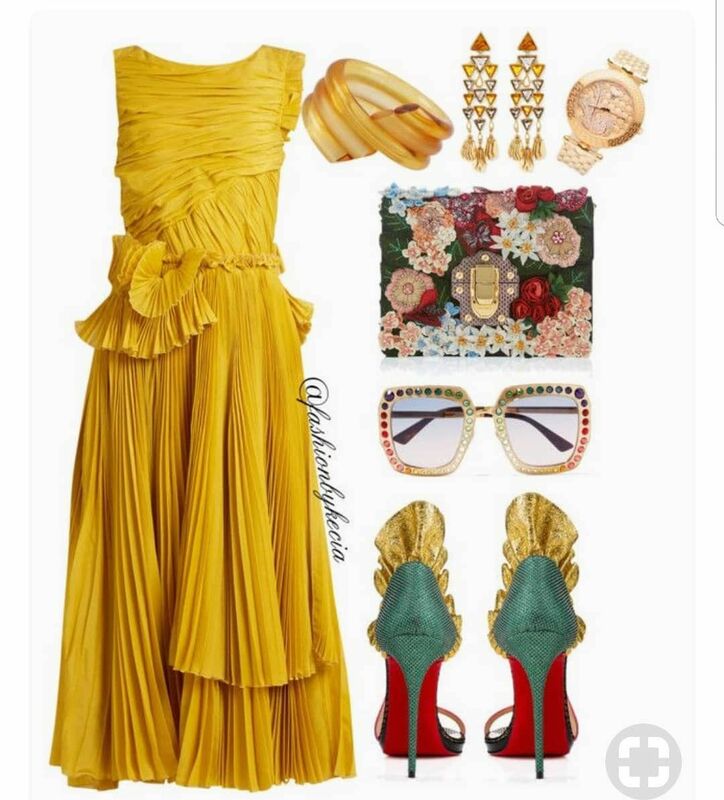 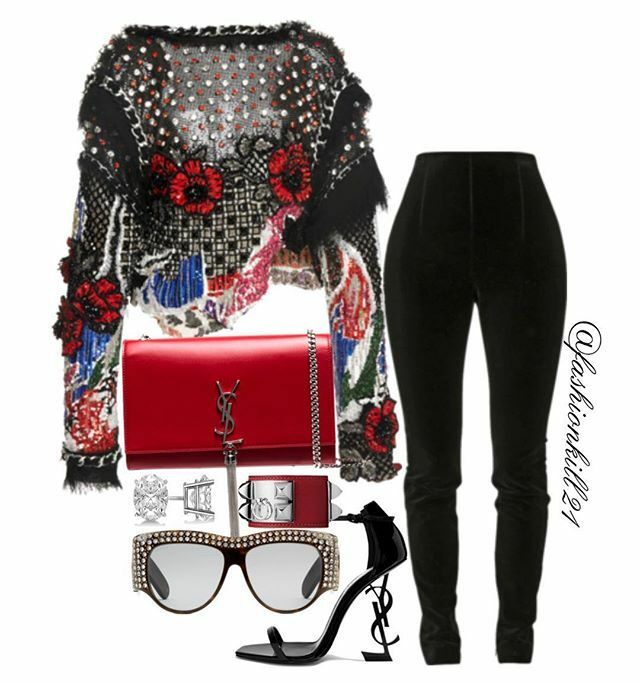 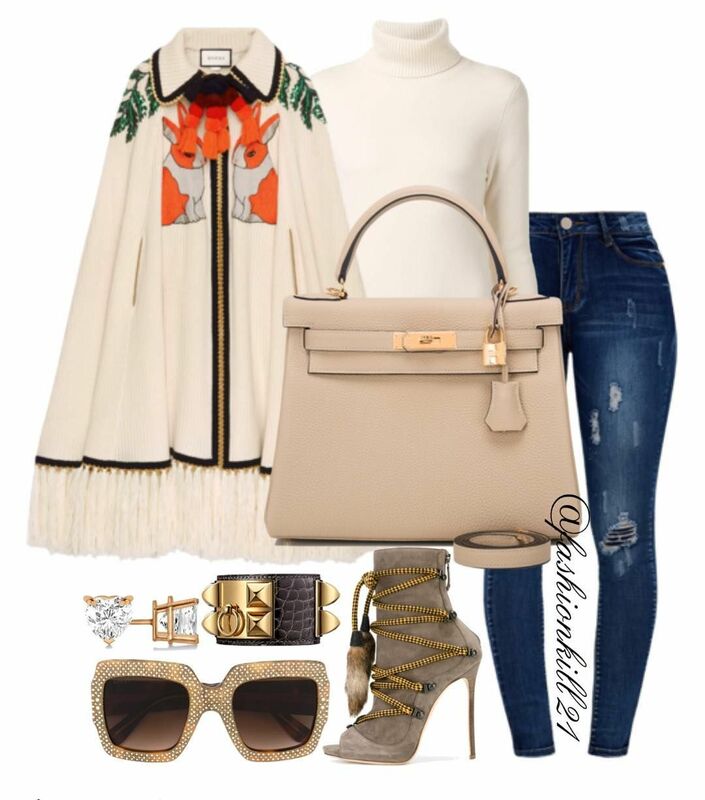 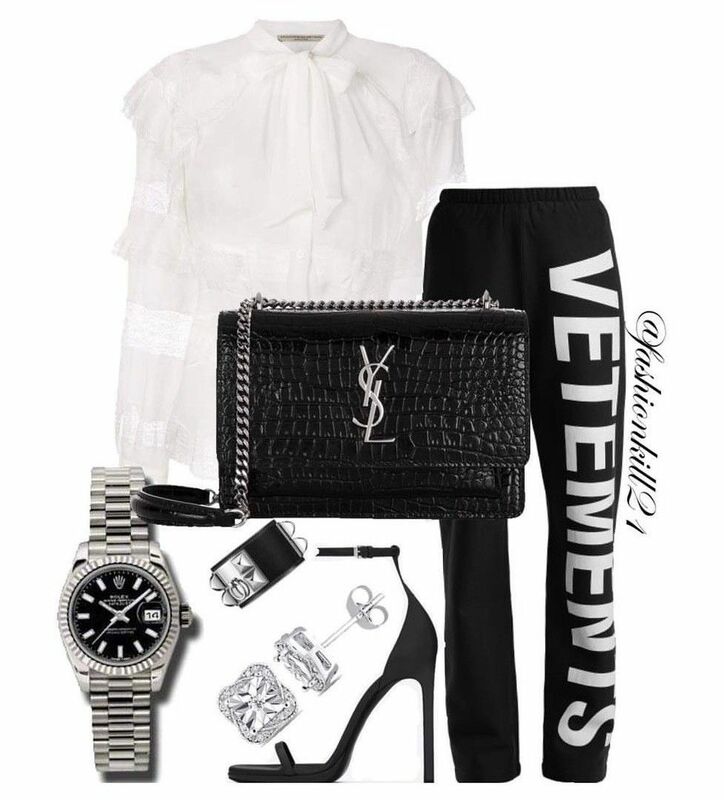 "Untitled #1454" by fashionkill21 ❤ liked on Polyvore featuring Balmain, La Perla, Glamorous, Christian Louboutin, Chanel, Fendi, Rolex and Allurez. " 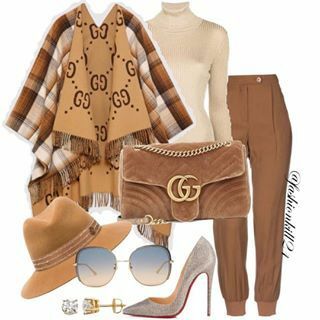 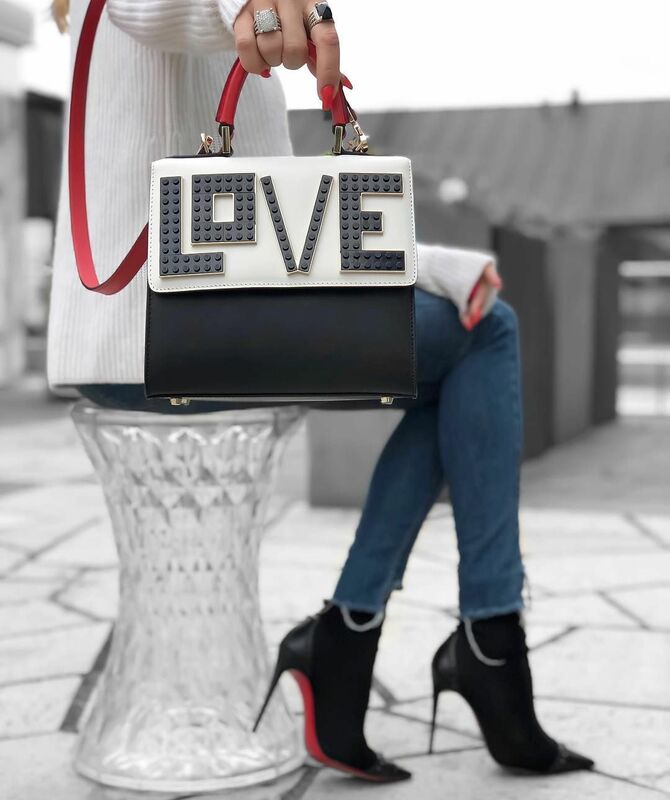 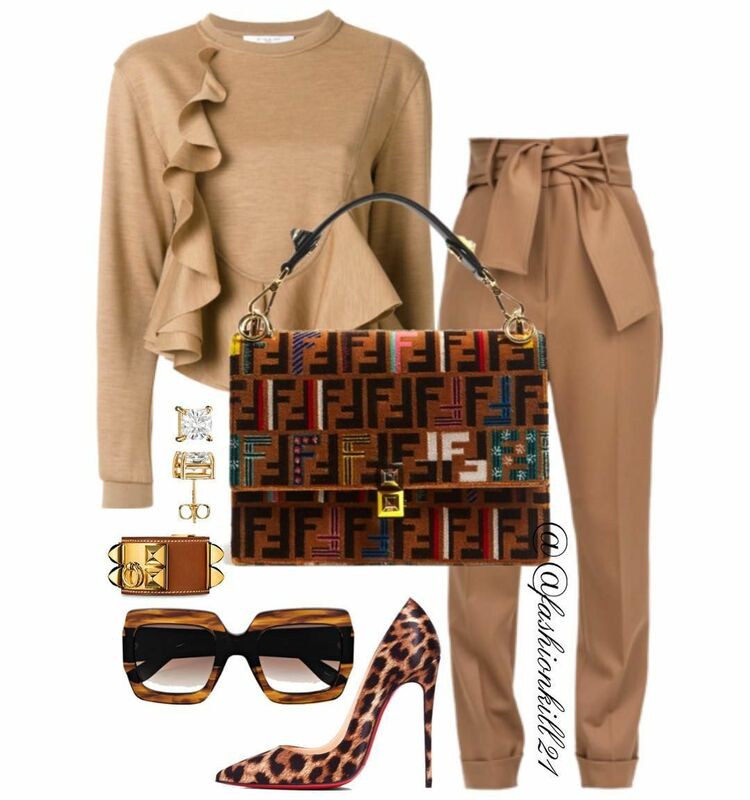 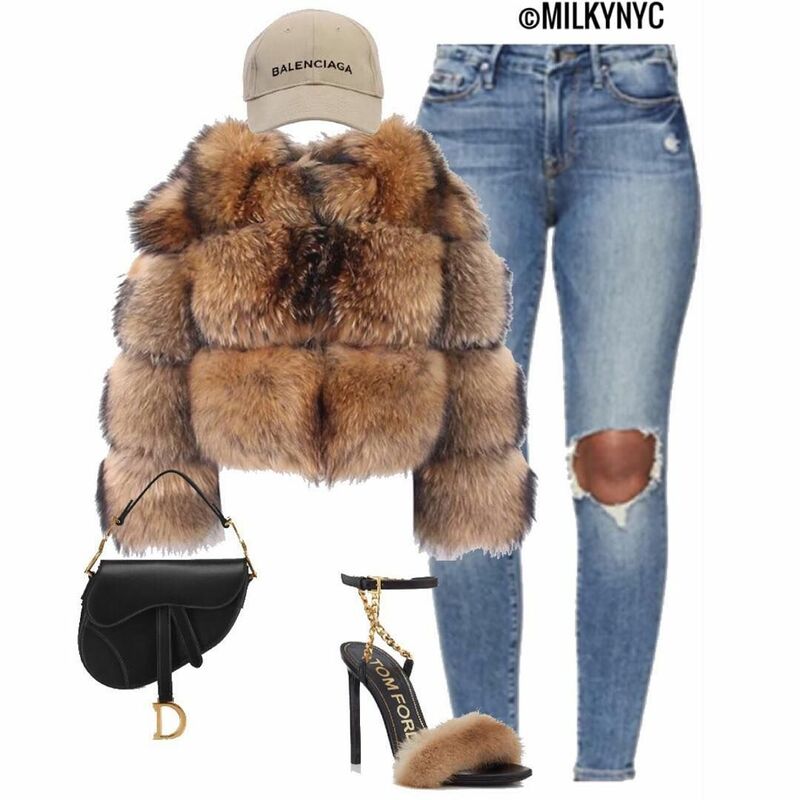 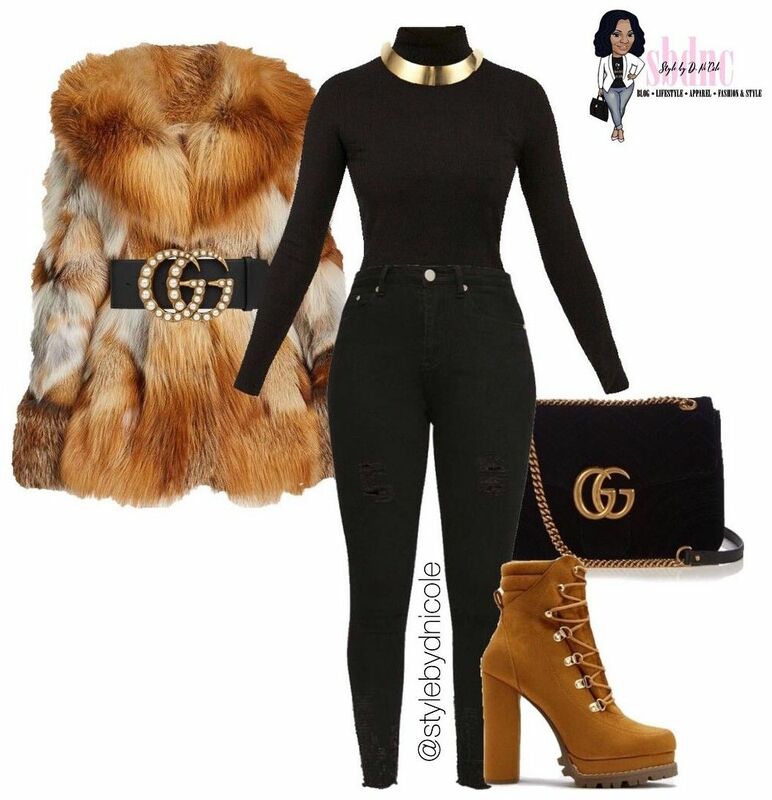 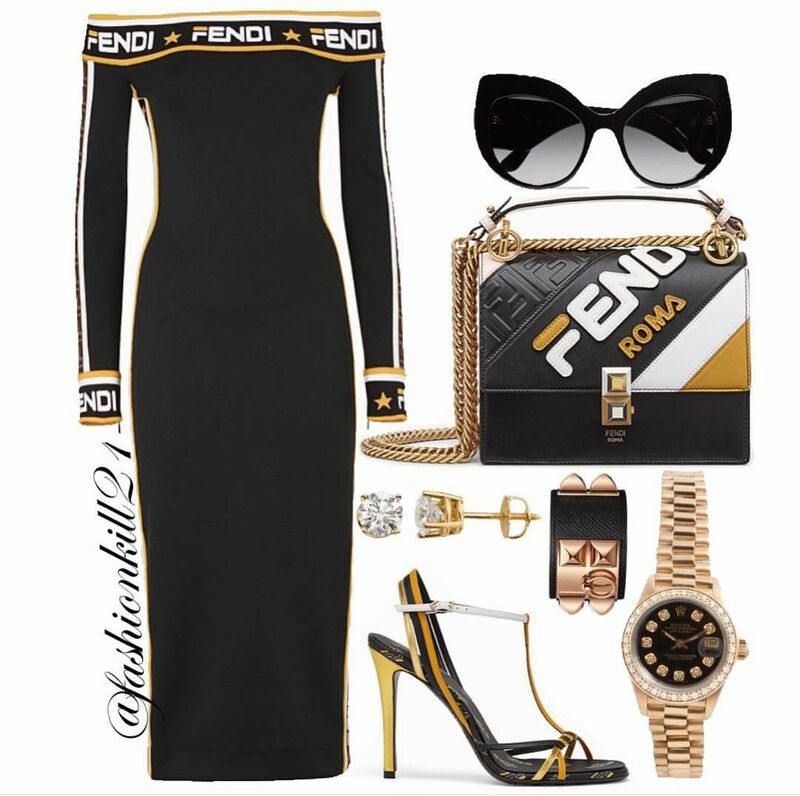 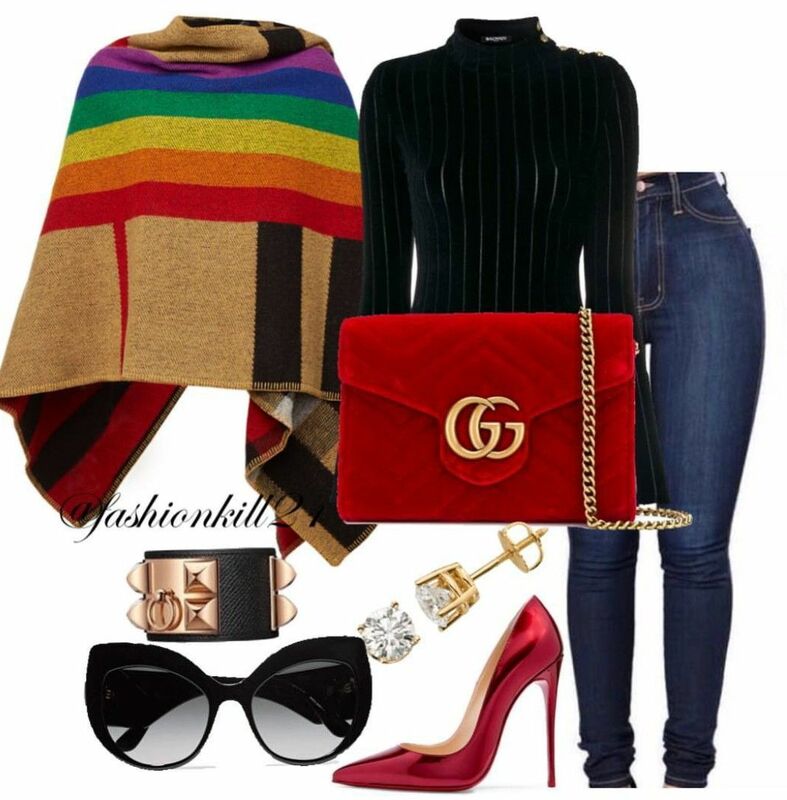 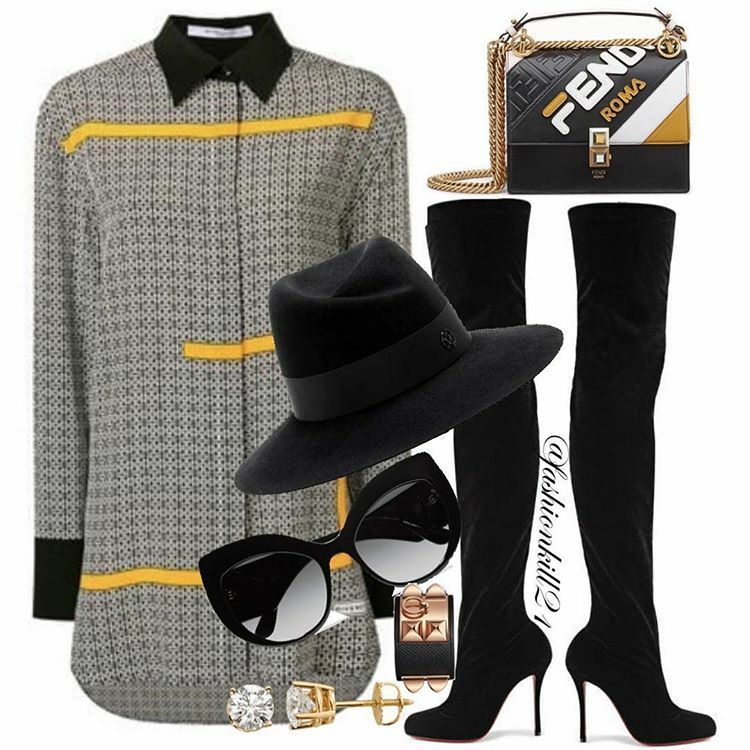 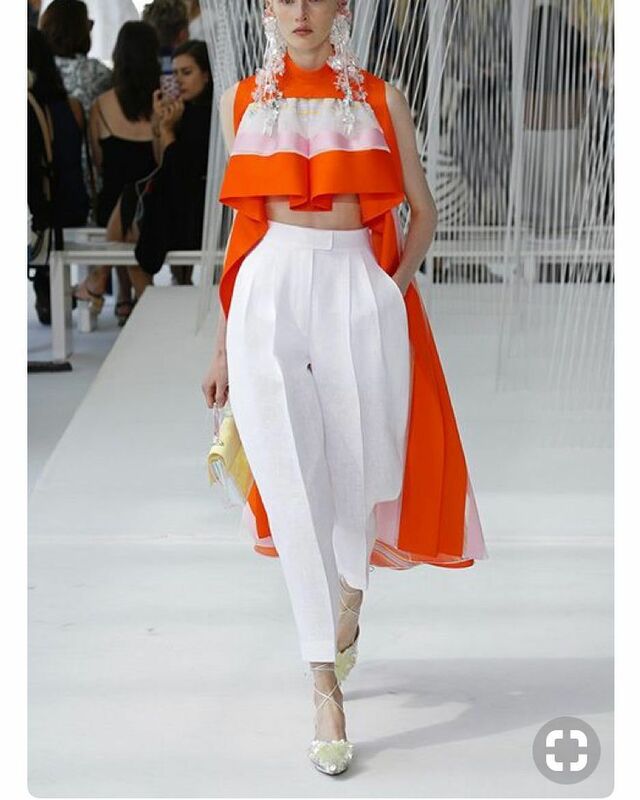 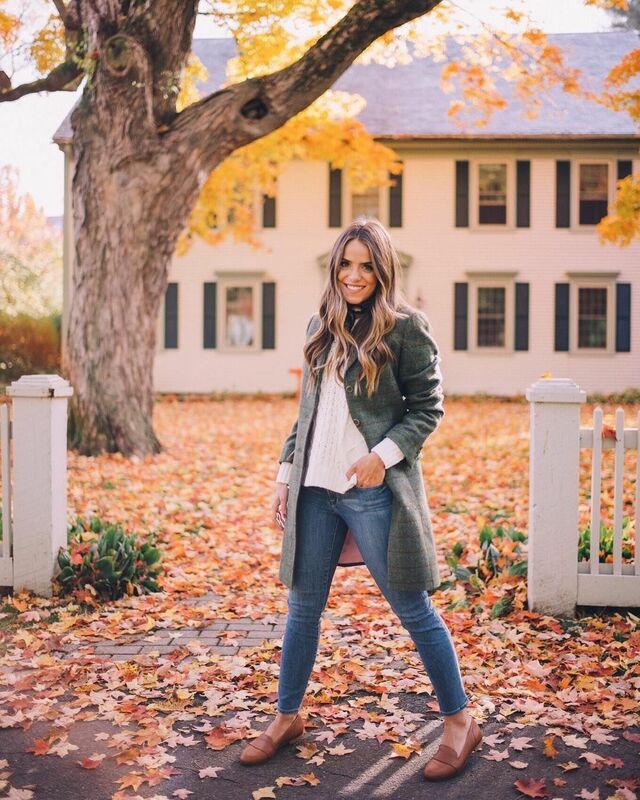 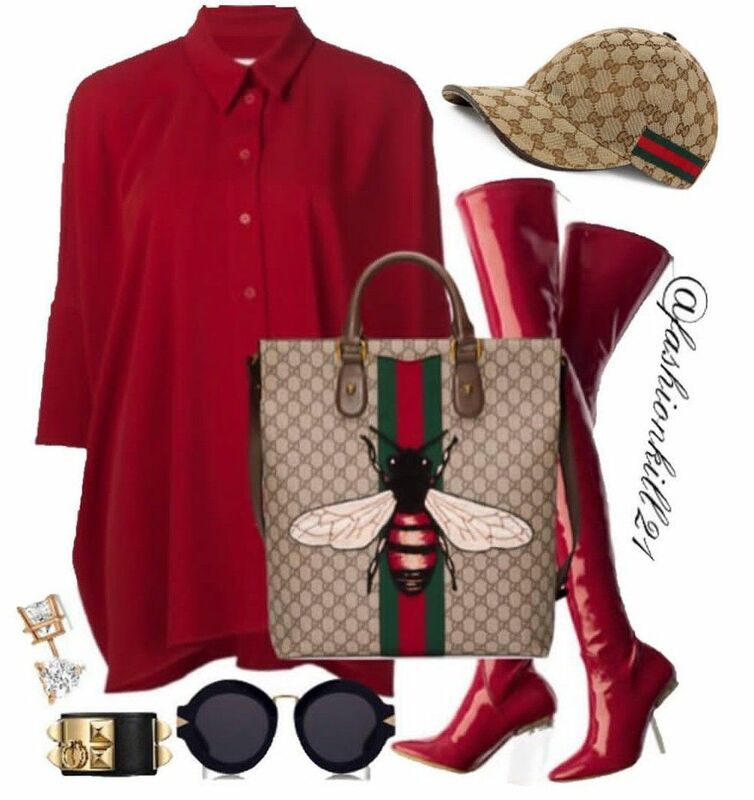 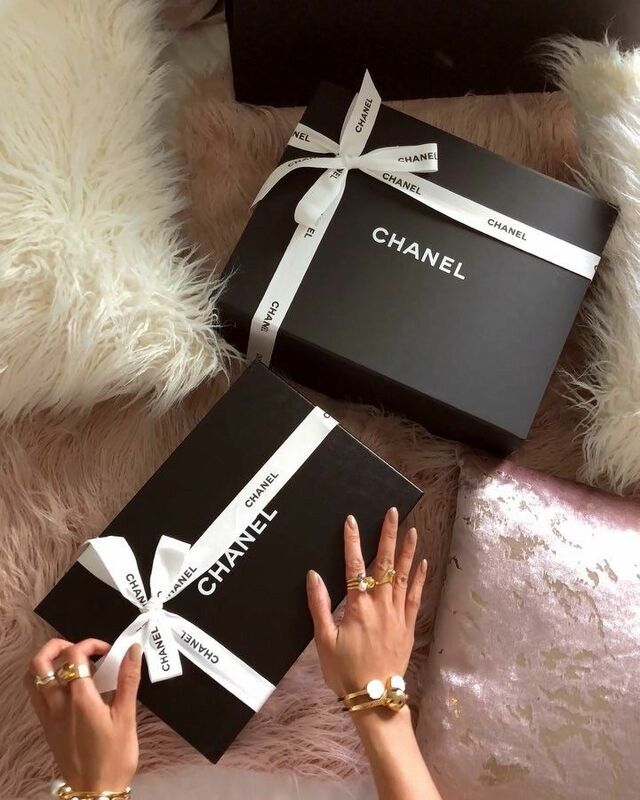 FK21 (@fashionkill21) • Instagram photos and videos | Fabulous Fashions in 2019 | Fashion, Instagram, Photo, video. 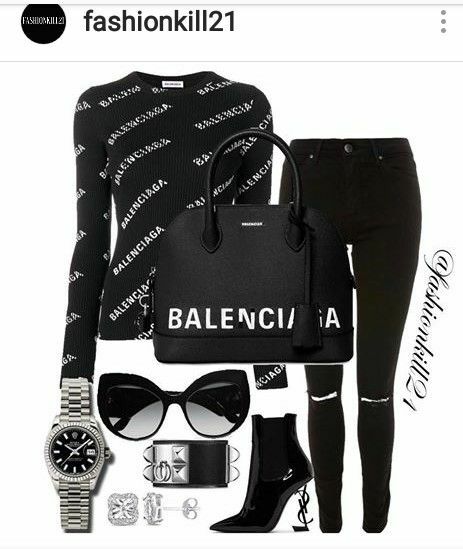 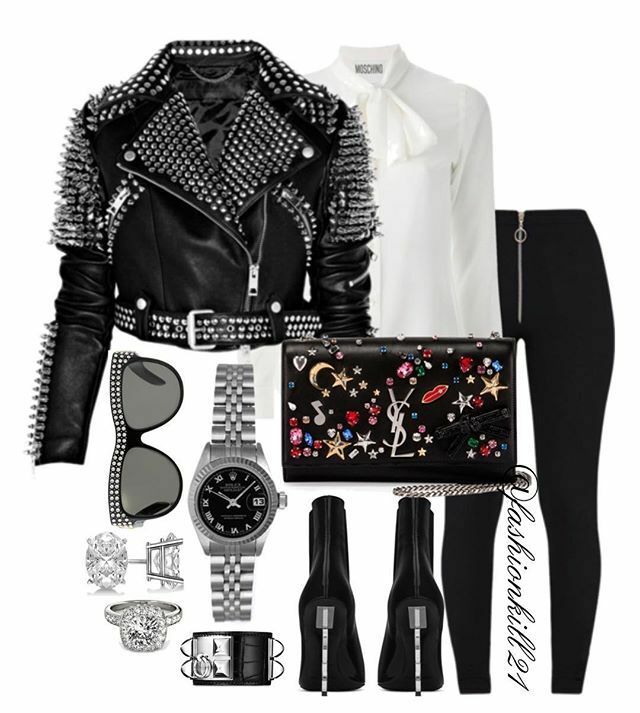 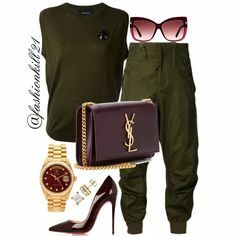 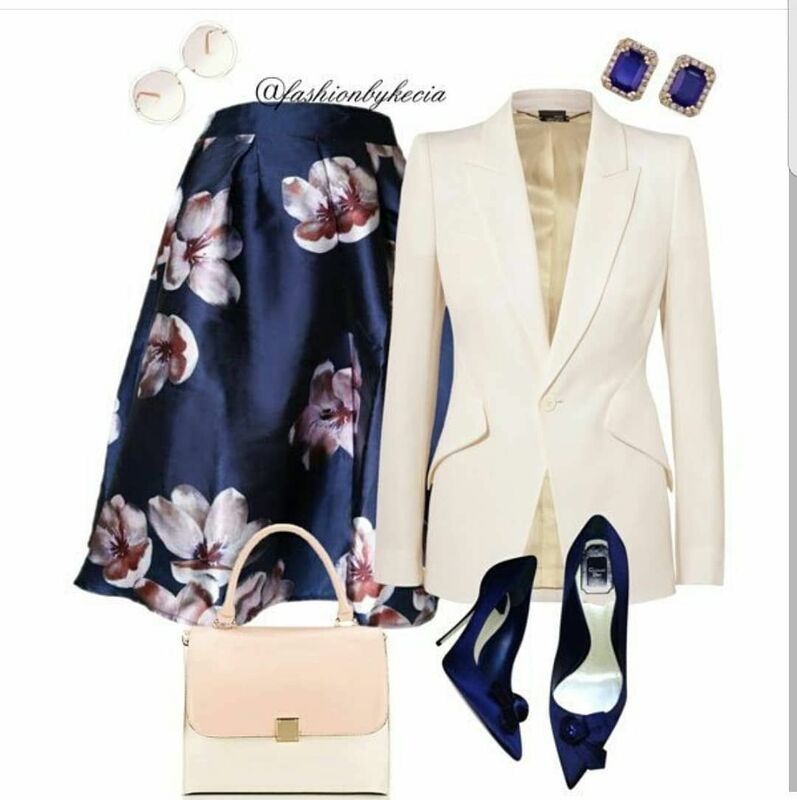 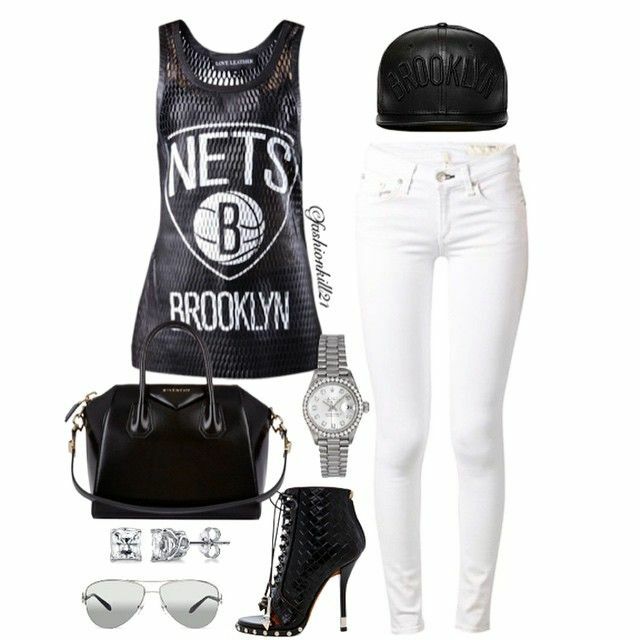 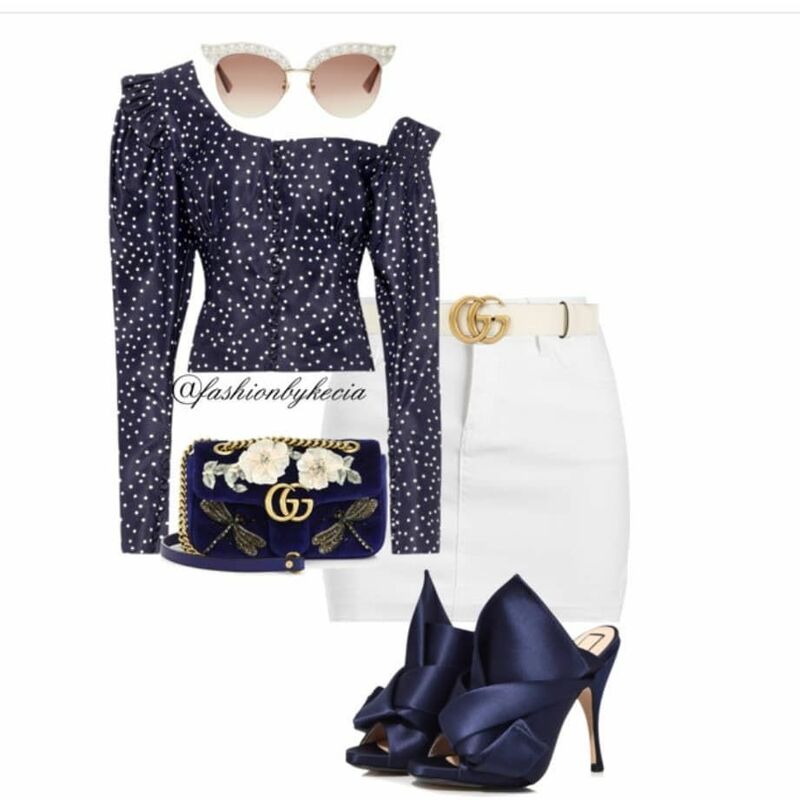 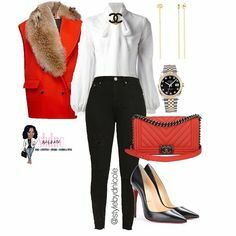 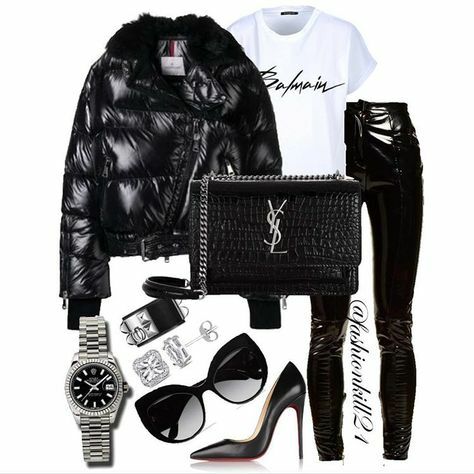 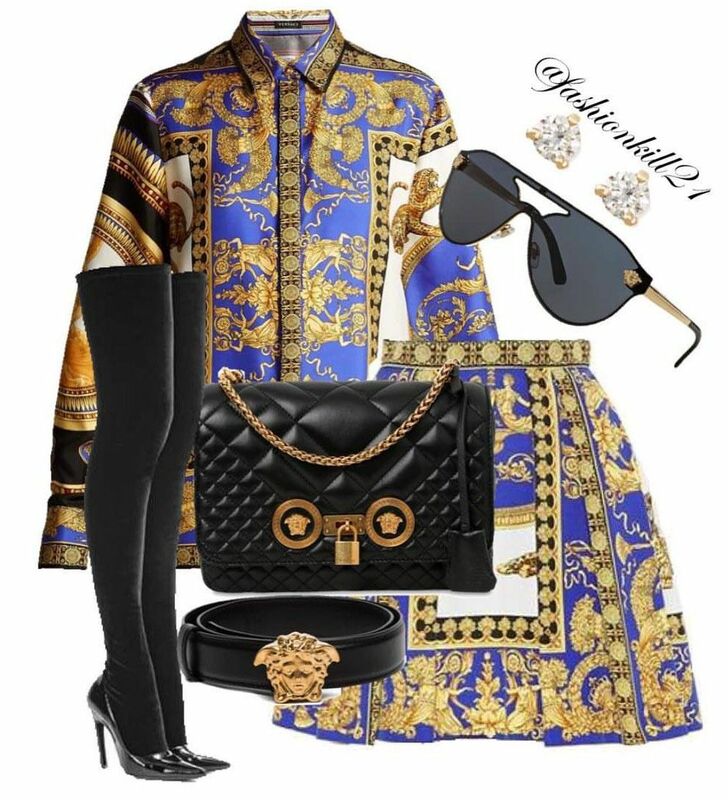 "Purple Reign" by fashionkill21 ❤ liked on Polyvore featuring Christian Dior, Balmain, Victoria Beckham, Chanel, Yves Saint Laurent and Rolex. "